I have been browsing the internet and found this old pic: http://legacy.3drealms.com/max/image...dyteamhuge.jpg . 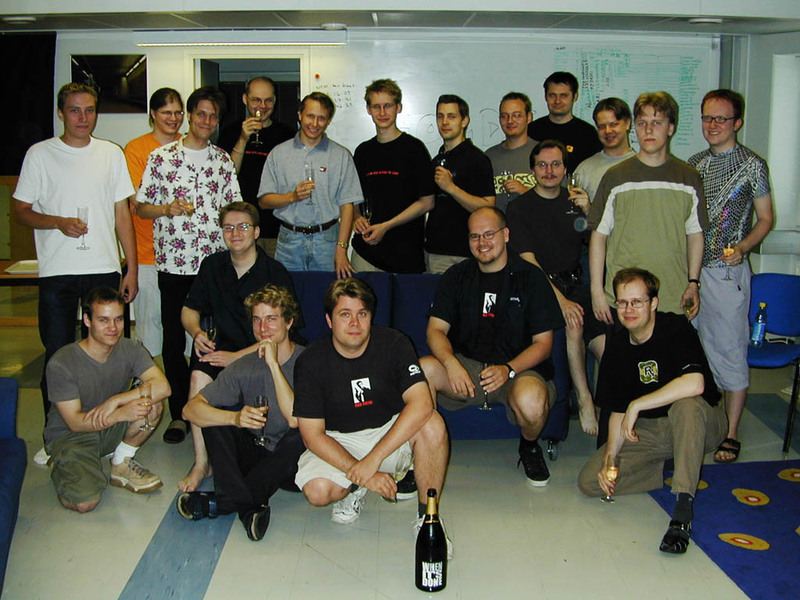 Since the description says that Markus Stein was a programming lead at that time I have been wondering whats up to these days? Thank you in advance.